Bushfires are part of Australia’s environment. 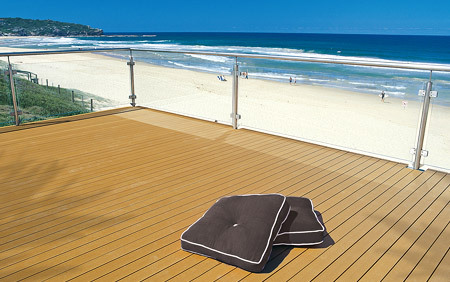 Enjoying the use of a deck is a central part of Australia’s lifestyle. 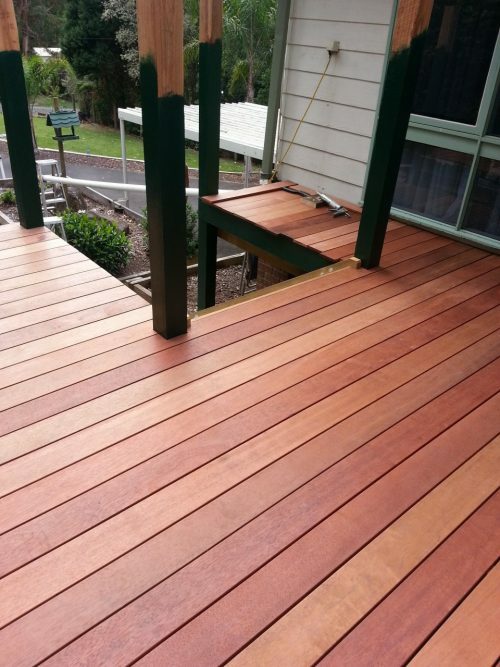 Until now, the options available for decking boards suited to bushfire prone areas rated at BAL-40 have been very limited. However, this has all changed! 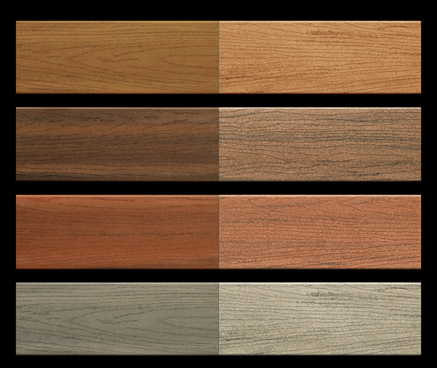 Flame Shield is specially formulated ModWood with a fire retardant additive included in its manufacturing process. Flame Shield is tested and certified to AS1530.8.1-2007 with a BAL-40 rating. This means Flame Shield can be used in bushfire prone areas that have a bushfire attack level up to and including BAL-40 (AS3959-2009). 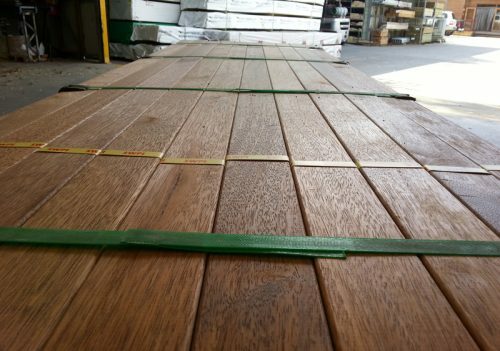 Flame Shield has the highest BAL rating compared to other timber based decking in the Australian market place. Flame Shield can be installed with either an enclosed*or unenclosed sub-structure. 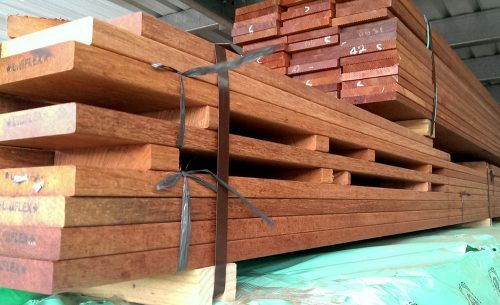 Flame Shield is offered in the usual 137 x 23mm profile in Black Bean, Jarrah and Silver Gum. Sahara will be offered in early 2013. Flame Shield also has a deep embossed pattern on the board surface to improve slip resistance and is manufactured to R11 (AS/NZS4586:2004). The following files give you the Exova Warringtonfire test certificate (AS1530.8.1-2007), Fixing instructions, AWTA test report AS/NZS1530.3-1999 and a brochure on Flame Shield. 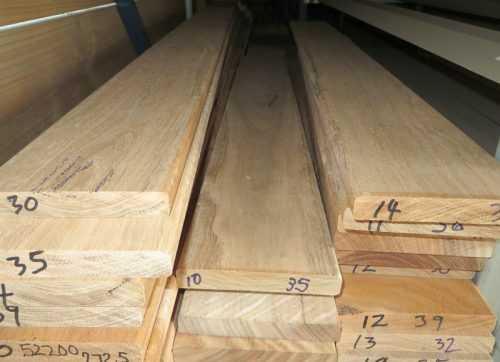 Flame Shield® is a registered trade mark of ModWood Technologies Pty Ltd.
* Please refer to Flame Shield Fixing instructions with regards to ventilation requirements.